There’s a lot going on beneath the surface at SEA LIFE Grapevine and you can team up with our expert guides to discover how we care for our marine and fresh-water creatures. This 20 minute interactive experience will immerse you in our working world where you will be shown how life support, filtration and water quality systems work, how food is prepared for the animals, plus research areas. Please choose a time for your Behind-the-Scenes Tour at least 1 hour after your General Admission ticket time. 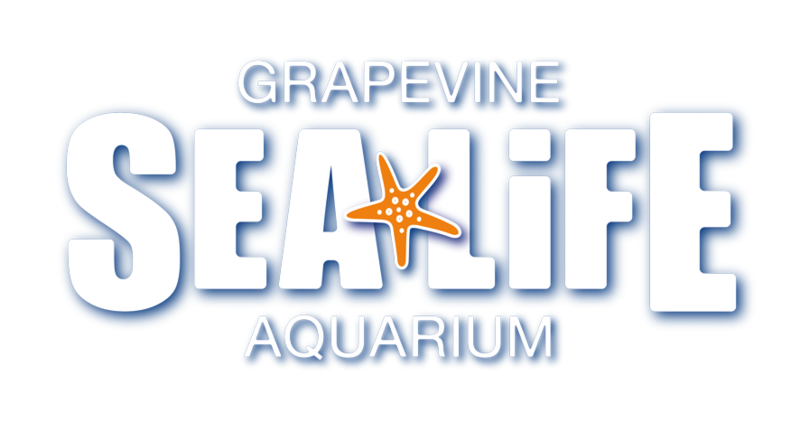 Note: Behind the Scenes Tours do not allow admission to SEA LIFE Grapevine and must be purchased with an admissions ticket.